When you enter through the main church doors, just look to your right. You will see a nice sitting area where you can purchase light breakfast items and something to drink. 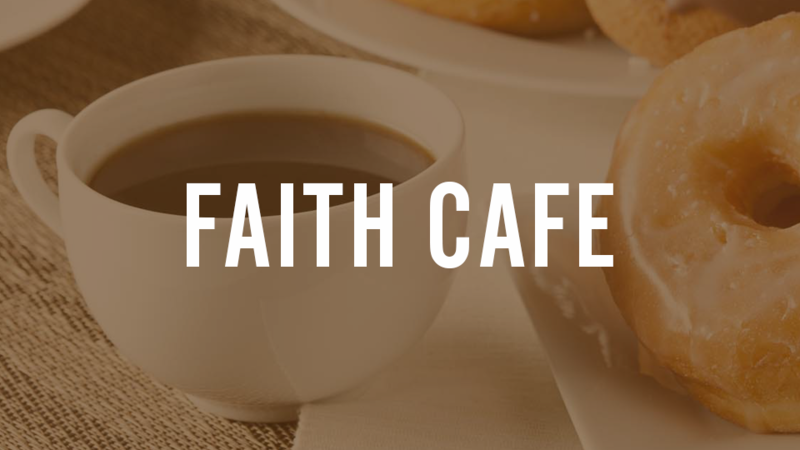 If you are interested in volunteering in Faith Café click here.